Ixodes scapularis, a blacklegged tick. Dr. Benjamin Chan - state epidemiologist for New Hampshire’s Department of Health and Human Services. Alan Eaton - UNH Cooperative Extension Entomologist and Integrated Pest management Specialist. Alan has been studying ticks and Lyme disease in NH for three decades. Dr. Mark S. Klempner - Executive Vice Chancellor for MassBiologics of UMass Medical School and Professor of Medicine at the University at UMass Medical, where he's working on developing a treatment that could prevent people from getting Lyme disease. Richard Ostfeld - Disease Ecologist, Cary Institute of Ecosystem Studies, where he studies tick-borne disease ecology. Alan Eaton and UNH Extension has compiled resources on a Public Health Pest Management page, it includes his latest black-legged tick map, periodic updates, and links to other resources. 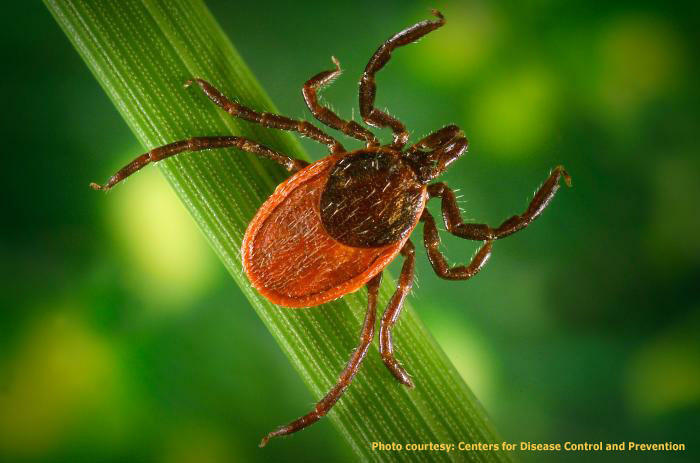 The NH Department of Health and Human Services provides fact sheets on tick bites, plus more information on Lyme disease in N.H., as well as Powassan virus and other tick-borne diseases. 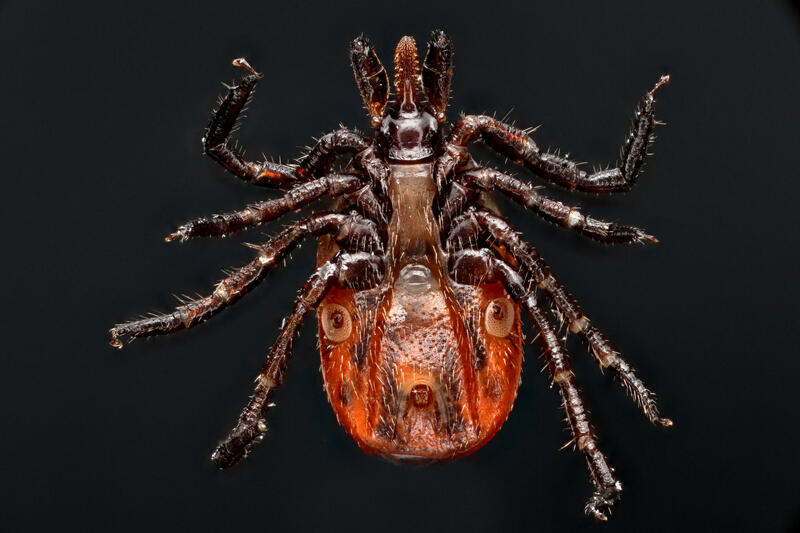 UNH Extension provides a publication that will help you learn what ticks look like, how they live, the diseases they spread, and how to protect yourself from tick-borne diseases. 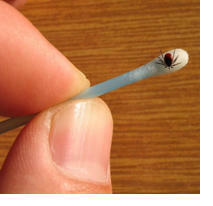 Read how biodiversity is a part of the fight against Lyme disease. Learn more about tick-borne disease ecology from the Cary Institute of Ecosystem Studies, where guest Richard Ostfeld is a disease ecologist. He is also a part of The Tick Project, which is testing environmental interventions to prevent Lyme and other tick-borne diseases in upstate New York. The image below is helpful in explaining how the Lyme treatment that Dr. Mark Klempner is working on at MassBiologics works, and is different from a previous Lyme disease vaccine. Credit MassBiologics of UMass Medical School.